I can do that much, that I can do. an unexpectedly rough road trip? To be chosen, how did I get there? That is to say — left, abandoned—first? For months, maybe even as long as a year. are fond of saying “TMI”. And stay awake for most of it! Remember the night you had me try acid? Remember that time at the lake? Did you think it would last? Into the lake – you came back to us. The love of driving large vehicles. Did you know I gave your gun away? Did you know I wanted it myself? Would that have surprised you? You weren’t really related though, right? Why indeed have a litany of woulda, shoulda, couldas? Oh, Sharon..your image and blurb beneath are outstanding!! This is marvelous… thank you for sharing of yourself!! Thanks so much Hannah … it was good of you to take the time to come read and comment; I know you’ve been finding it hard to fit everything in lately. I’m glad we share the same poetic spaces. Oh, Sharon… It was soo nice to revisit your exquisite writing!! Thank you for sharing!! Sharon, I really loved reading these poems, especially for their excellent word choices and emotional impact. Sal – thank you; I consider this very high praise coming from you and appreciate it deeply. Really, really enjoyed reading your ‘Memoirs’. How very nice to hear from you Mandy … thank you! Sharon- This is so beautiful and touching… especially the small stones about your brother… I remember when that happened. I’m not sure how I missed you were adopted, no chosen. You are so special. I also like Discovering the Self in Selfish. Love you, my friend! My last visit before I head to bed, and my head and heart are now very full. Sharon, this is a bravely tackled, endearing, haunting, heart-wrenching, and altogether gorgeous collection of pieces of gorgeous you. You are a strong, admirable woman. I’m so glad you became a poet. But of COURSE you would. Thank you so much for sharing yourself with us. Sharon, there’s such bravery and heart in your poetry. This is wonderful. Thank you Jane — your words are music to my soul — the very ones I like to hear used to describe my “stuff” so again, thank you so much. Oh, Sharon, what an amazing journey! Poignant & heartfelt — and a few hitting too close to home — especially “Memoirs in Real Time”, and some of your brother’s small stones (“Last Night I Dreamt You”, “On My Day of Days”, “Relevance of Relatedness”). It IS your story to tell… and you do it so well. Thank you for sharing this. 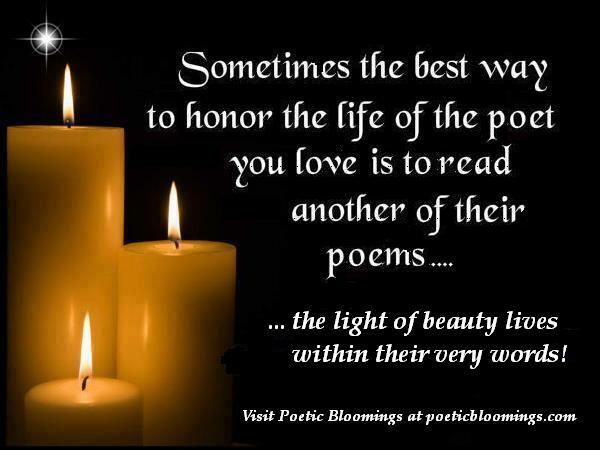 Thank you Pamela…it has been an amazing journey and continues to be one…you’re another one of the poets I feel I’ve known forever, and I appreciate it every time you read my poetry; your comments are always insightful and from the heart, and I look forward to receiving them. So thanks again for taking the time to read and comment — it means so much. It is brave to express, honestly, what has happened to us in our past and how we feel about it. You do it well. You have ‘true grit’ as they say. Thank you Jacqueline…what a kind thing to say…and I love to think I maybe have “true grit”…it sounds so…well, gritty. I like that! I feel I know you tho we will probably never meet. Your poetry is very moving, I cried when I read the “Small Stones” series about your brother…I have done the Jan.. Small Stones & enjoyed participating in Fiona’s (can’t spell her new name) projects. Ontario is just across the lake from us. When I was young, it was possible to see North Bass & Pelee from Marblehead. Too much pollution today. Marian – you are very sweet … it’s funny … I hesitated to put the small stones about my brother in because a lot of people that post here, I thought had read them, but several of the poets commenting were moved by those stones so, you never know…And you never know if we’ll meet. 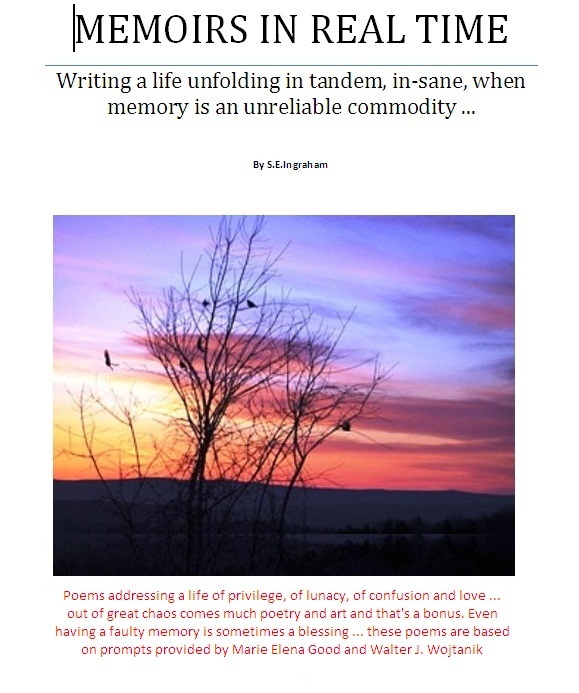 My husband and I keep talking about touring the states to see all my virtual poet friends (he’s very keen to do it; I’m the lazy stick-in-the-mud)…Thanks again for coming to read and your thoughtful words; I do appreciate them. This is a second read-through. Your writing has an ethereal quality to me. It touches down in real life but has such beauty it is hard for me to know what to say. Your first poem was so descriptive it seemed I was there at that death bed with you. Thank you sheryl … the first poem is the one most recently written and came about very naturally right after my Mother died on Boxing Day … I’m glad it was able to bring you there. I appreciate you taking the time both to read so thoroughly and to comment so kindly.